We have been in business since 1993 with a combined experience of more than 30 years and have gained an outstanding reputation for the quality of our workmanship. We employ a team of professionals who are knowledgeable, efficient and productive, as well as safety conscious. 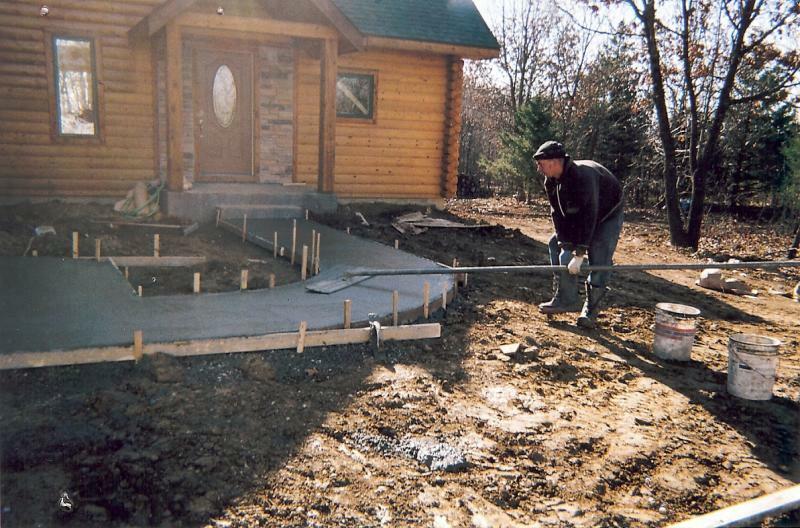 We have the expertise and experience to complete a job in a professional and timely manner. 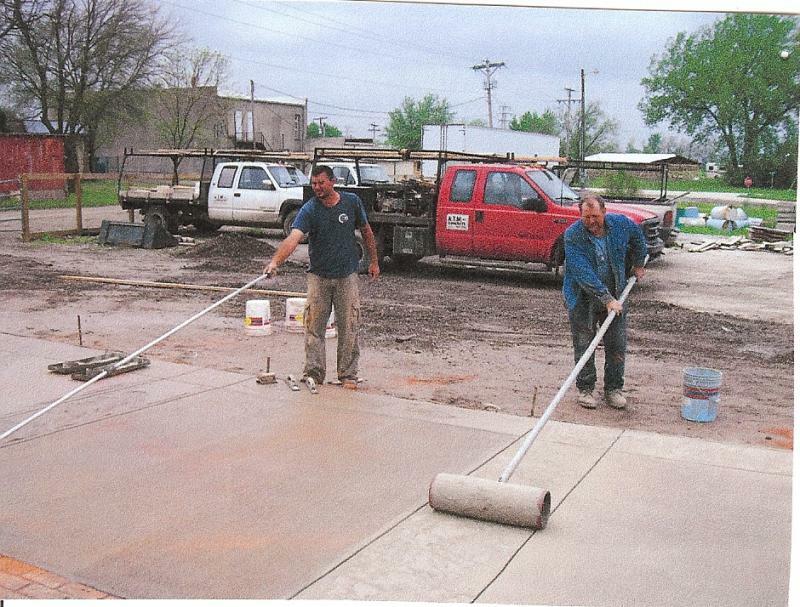 A.T.M Concrete, Inc. can serve all of your concrete needs! Celebating 18 Years of outstanding business!